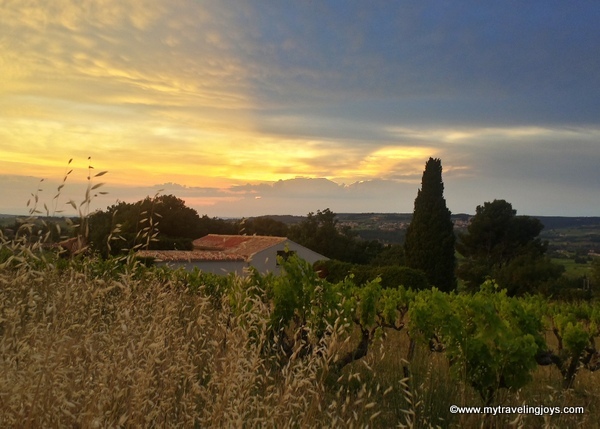 Last year around this time, we were traveling with our grandparents on an epic French road trip from Marseilles to Provence, St. Emilion and then back to Marseilles. Once we finally navigated our way out of Marseilles, we found the Provence countryside exactly as pictured in one of Van Gogh’s paintings. We passed by rolling green hills, flowering vines growing up all of the villas and fields of red poppies, lavender, wheat and grape wines. The scenery was lovely! 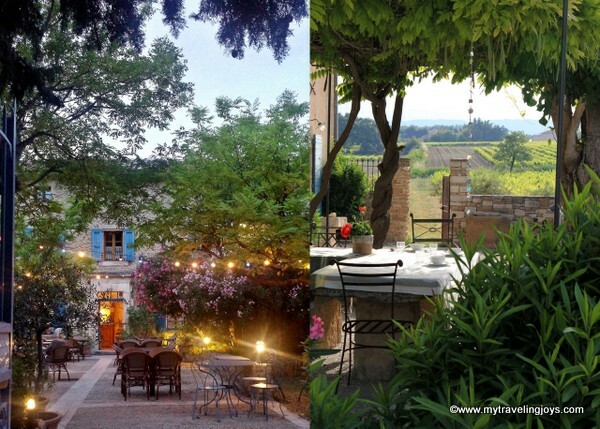 For two days, we based ourselves at Auberge du Vin, a small bed and breakfast located near the tiny village of Mazan that’s surrounded by grape wines. Not only is the scenery perfect, but we were able to sightsee in Châteauneuf-du-Pape, Gigondas, visit the Sunday market in L’Isle sur la Sorgue and more. Auberge’s proprietor, Linda, organized a wine tour for us, provided tons of helpful tips and kept us supplied with rosé by the pool. What’s not to love! In the morning, I strolled through the countryside taking photos of the beautiful landscapes. All this loveliness made me want to buy a château of my own and move here immediately! 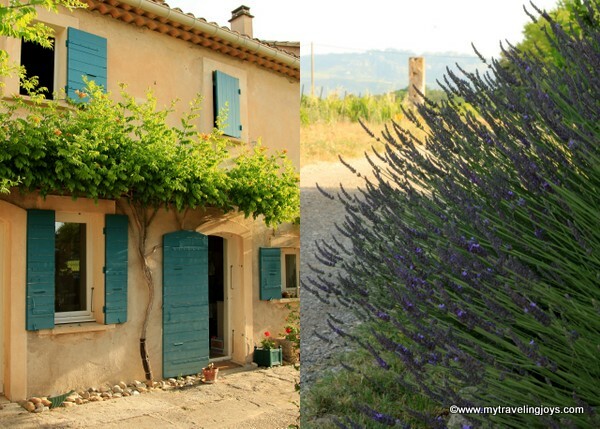 The village of Gigondas has been making wine since the Roman times and its wine is a good value in the Rhone Valley. If you like Châteauneuf-du-Pape wine, then you’ll love wine from Gigondas and it’s often about half the price. The village center is dominated by the 11th-century St. Catherine's Church and ruins of some ancient fortifications. 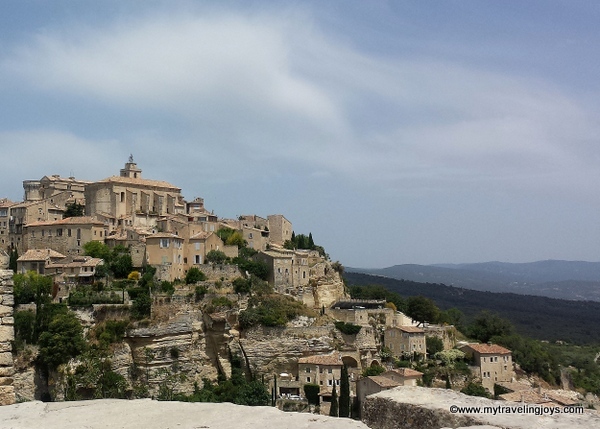 We couldn’t miss stopping by the hilltop village of Gordes, which was once occupied by the Roman empire and has castle walls dating to the 9th century. I wish we would have had more time to explore this picturesque village! On the way to Mazan, we stopped for lunch at Salon de Provence, which is known as where Nostradamus spent his last years and is buried here. The center of town is dominated by the Château de l'Empéri, a 9th-century castle which was the residence of the archbishops in Arles and the Holy Roman emperors. 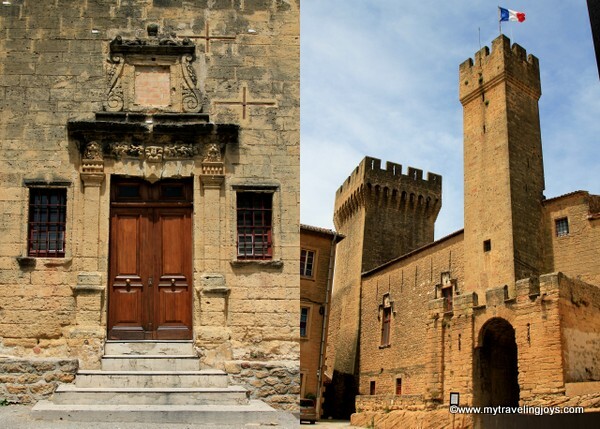 The castle, once was the biggest in Provence during the 12th and 13th centuries, and now hosts a military history museum. 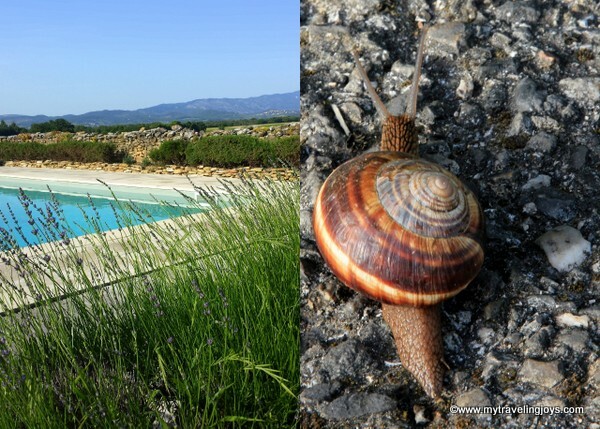 On day 4 and 5 of our road trip, we stayed at Domaine de Cabasse located at the foothills of the hilltop village of Séguret. This village of 800 is one of the official “most beautiful villages in France” (Plus Beaux Villages de France) Séguret is a picturesque little village topped by the ruins of its feudal chateau and surrounded by the Côte du Rhône vineyards, near the Dentelles de Montmirail mountains. The narrow cobblestone streets of this medieval town made it difficult for exploring with our grandparents. Instead, we relaxed at our hotel’s pool and enjoyed visiting the Tuesday market at Vaison-la-Romaine with a fellow blogging friend. As you can see, there’s so much to see and do in Provence. We barely scratched the surface before we had to get back in the car and venture towards Bordeaux in the search of wine for our 92-year-old grandfather. 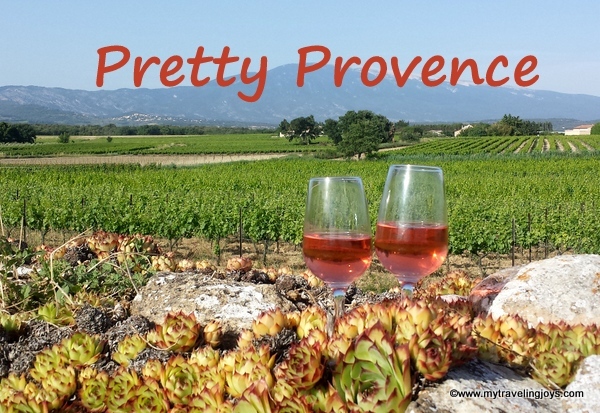 Have you been to Provence? 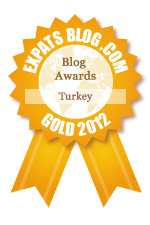 What villages would you recommend that we visit next time?